+ CLASSIC MODE! 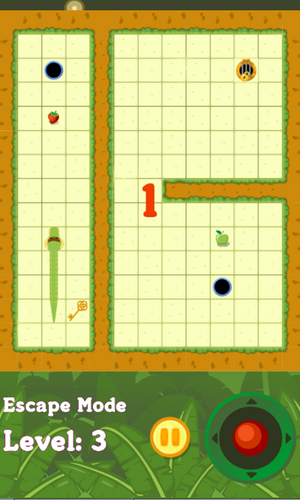 Make your snake survive and get your high score. 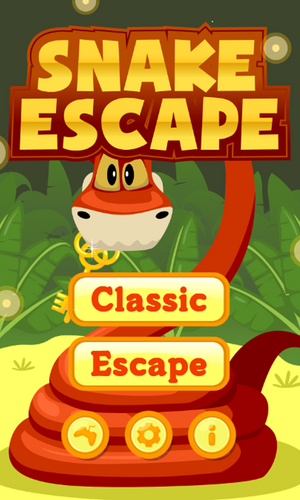 + ESCAPE MODE! Get the key and escape from the room. 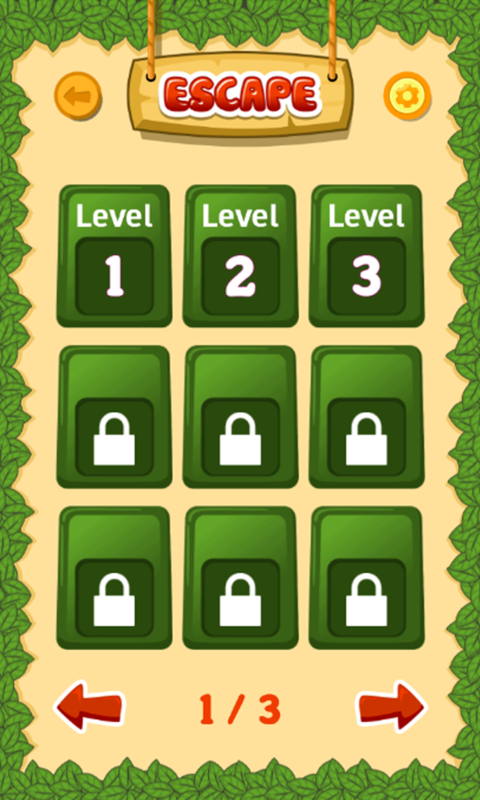 + UNLOCK ALL LEVELS! 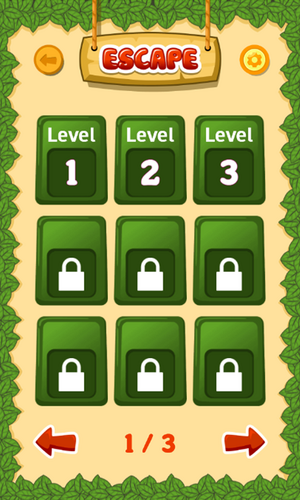 unlock all levels by passing each level. + SET SPEED! Set your snake speed. it's between 1-9. 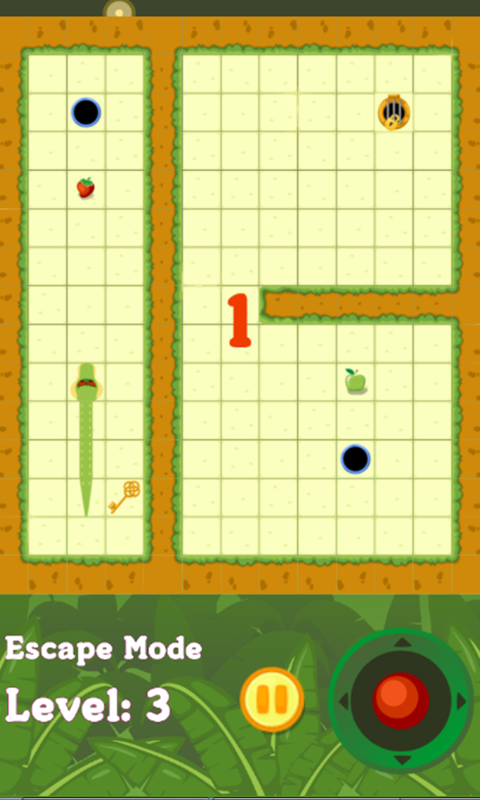 + SET YOUR SNAKE! Choose your snake. there are 9 kind of snakes available. + PLAY MORE GAME! 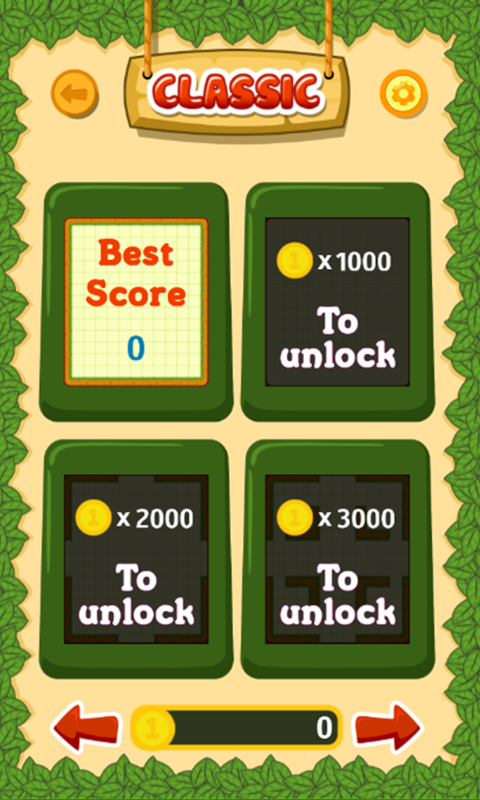 Get more interesting game in our official website! You can purchase this game and host it on your own website.